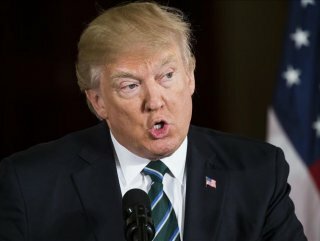 'I think it’s a small group of people that have very, very serious problems, I guess,' president says. 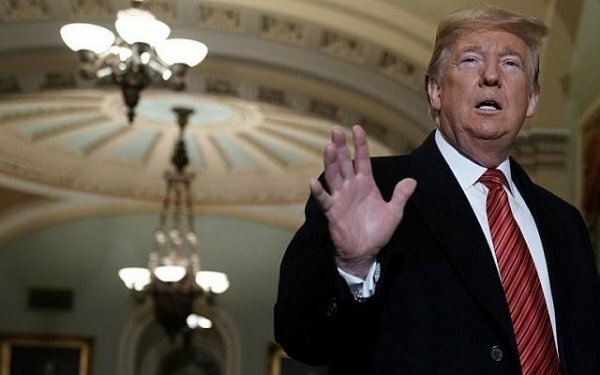 US President Donald Trump said Friday white nationalism is not a rising threat after a racist gunman shot dead 49 victims at two mosques in New Zealand. "I THINK IT'S A SMALL GROUP"
The casualty toll for the attack includes 12 victims who were critically injured and officials are warning that figure could rise. Forty-two people were injured in the coordinated attacks, Karalyn van Deursen, executive communications director at Christchurch Hospital, told Anadolu Agency. The dead include a 5-year-old girl and her father, who were chased by a gunman and shot, local Radio New Zealand reported. 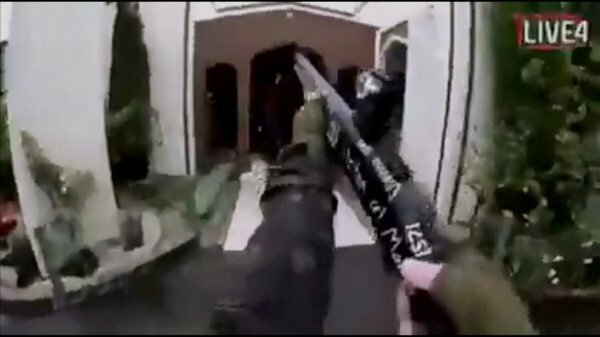 The gunman opened fire on worshippers during Friday prayers at the Al Noor and Linwood mosques in and around Christchurch, New Zealand’s third-largest city.